Kristen Bell Goodness! Paul Says, The Bad Mom Star Is Super Sweet To Fans! Plus Dave Franco! And More! 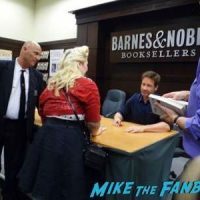 David Duchovny Bucky F*cking Dent Book Signing! Paul Meets The X-Files Star! Autographs! And More! 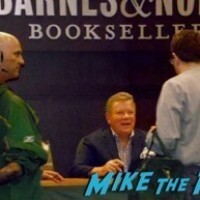 Paul Sets His Phaser On Stun After Meeting Captain Kirk AKA William Shatner At His Book Signing! Autographs! And More! David Duchovny Walk of Fame Star Ceremony Recap! Paul Talks With Chris Carter! Gets A Selfie With Gary Shandling! And More! It’s Wednesday Madness! 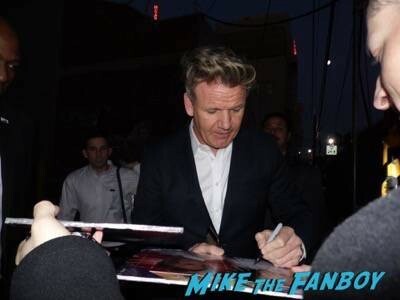 Pushing And Shoving For Gordon Ramsay And Bridgit Mendler? Say Wha? Macgruber! 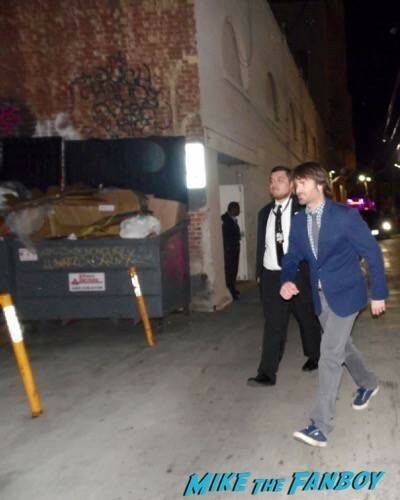 Paul Heads Out To Meet The SNL Funnyman Will Forte As Well As Bella Thorne! Fanboy Goodness! Son Of Monsterpalooza! Cosplay! Tom Savini! Props! Costumes! 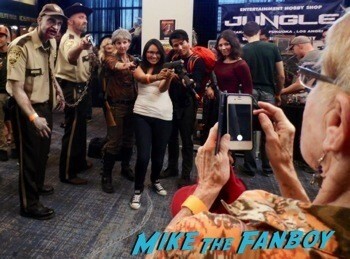 Texas Chainsaw Massacre Reunion! And More! Paul’s Fanboy Day! Meeting The Trailer Park Boys! Getting Dissed By Gwyneth Paltrow! Autographs! And More! Paul had a very interesting night. First off, he got the old diss from Gwyneth Paltrow, who here hasn’t been there and done that? 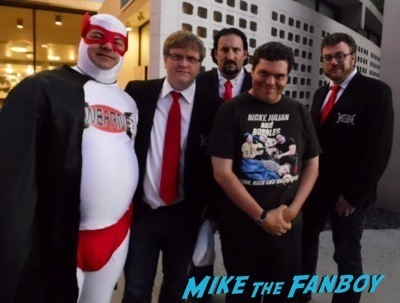 But on the flip side, he headed down to the Swearnet premiere which starred The Trailer Park Boys. Check out his recap below! 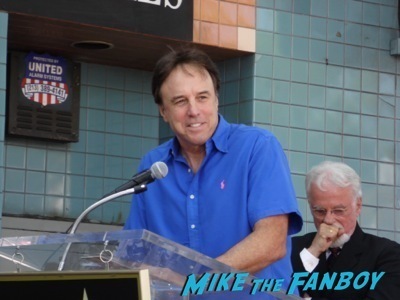 Phil Hartman’s Walk Of Fame Star Ceremony! Kevin Nealon! Stephen Root! Newsradio Cast Members! Laraine Newman! And More! Paul’s Fanboy Week! Jordana Brewster! Mickey Rourke! Ted Danson! And A Miss With Eva Green! Doh! Autographs! And More! Meeting Kevin Smith And Jason Mewes! Paul Heads Down To Their Book Signing And Has An Awesome Time! 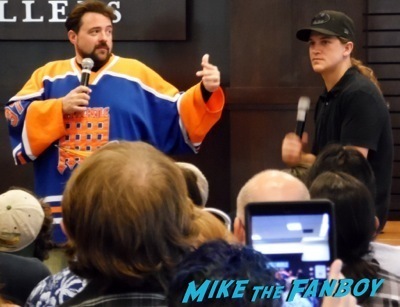 Paul headed down to the Barnes and Noble for the Kevin Smith and Jason Mewes signing at Barnes and Noble. He had a blast and the twosome stayed forever, taking group pictures with people, doing fun inscriptions and even holding a q and a for everyone there.